Happy New Year! Joyce and I hope that 2017 is a fantastic year for you! If you use Windows 10 and RoboForm, we have some great news for you. 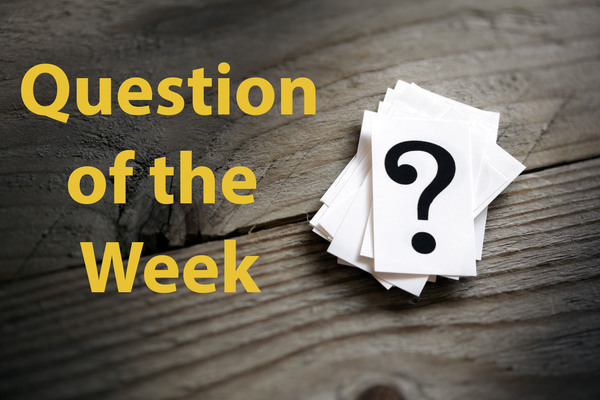 Check out our Question of the Week article below. Also, if you live on Florida's Treasure Coast, we want to remind you the Port Saint Lucie High School Drama department will be presenting "Guys & Dolls." Many of you know that Joyce is the Music Director for the shows and also plays piano in the pit during the performance and she tells me this show is going to be awesome. If you don't have your tickets already, you can buy them from us by calling 772-408-4425 during regular business hours or you can pick them up by visiting one of the businesses listed here: www.PSLHSDrama.com/tickets. Finally, be sure to visit our blog as you'll find lots of new information in 2017. You'll find the blog HERE. We're having our second free webinar on RoboForm (Password Manager) - RoboForm - Part 2 on Thursday, January 5, 2017 at 2:00 p.m.. Sign up today by clicking HERE. The webinar, "Why You Need WinZip," will be held on Thursday, January 19, 2017 at 2:00 p.m. You can register by clicking HERE. Question: "I really depend on RoboForm to keep track of all my passwords. Why can't I use it in Microsoft Edge?" Answer: We have great news for all of you who use Windows 10 and RoboForm. You can now install RoboForm in Microsoft Edge! 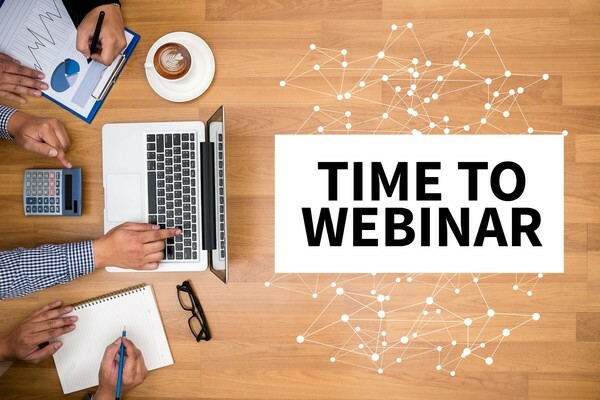 Join us for our webinar this Thursday (Using RoboForm - Part 2) and we'll show you how to install and use RoboForm in Microsoft Edge! If you haven't signed up already, sign up for the webinar by clicking HERE. As computer people, we're always looking for ways to be smarter about using our devices and to save paperwork and clutter. Here's a great way to do just that! Click on the banner and check it out!